Jon Reid is a founding partner of Lamson Dugan & Murray and Chairman of the Employment and Workers’ Compensation Practice Group. He has over 32 years of experience defending workers’ compensation and labor law actions. Mr. Reid’s practice encompasses advising employers, self-insured and insurance companies in all areas of workers’ compensation and employment law matters. Mr. Reid serves as mediator in all types of disputes including workers’ compensation, employment, contracts, and personal injury. He is skilled in resolving the dispute quickly, fairly and to the satisfaction of the parties. Mr. Reid has served as Chairman and on the Executive Committee of the Nebraska State Bar Association’s Workers’ Compensation Section. Jon is also a speaker at workers’ compensation seminars. He is a member of the Nebraska State Bar Association’s Labor Law and Alternative Dispute Resolution Sections. Jon spends his time away from the office riding his bike across Nebraska, New York, Vermont, and New Hampshire. He is also a Gallup Certified Strengths Coach and enjoys educating others about their strengths and goals. Represented clients in all aspects of workers’ compensation matters, including litigation and appellate practice. His clients have included self-insured companies, insurance carriers, and third-party administrators. He has a thorough understanding of the requirements of his clients. Mediated a variety of litigated matters, including complex multi-party disputes all to successful resolution. Represents clients in matters before the Nebraska Workers’ Compensation Court, District Court, Court of Appeals, Nebraska Supreme Court, United States District Court for the District of Nebraska, and the Eighth Circuit Court of Appeals. Mr. Reid graduated from the University of Nebraska with a B.S. in Business Administration. He earned his J.D. degree from the University of Nebraska Law School. He completed his dispute resolution training in 2000. Mr. Reid practices in the Federal Courts in Nebraska and the United States Court of Appeals for the Eighth Circuit. Mr. Reid is a Fellow of the Nebraska State Bar Foundation. He is a member of the Nebraska State Bar Association (Labor Section; Workers’ Compensation Section; and Alternative Dispute Resolution Section), and served as former Chairman and on the Executive Committee, Workers’ Compensation Section, of the Nebraska State Bar Association. He is also a member of Omaha Bar Association and the National Lawyers Association. 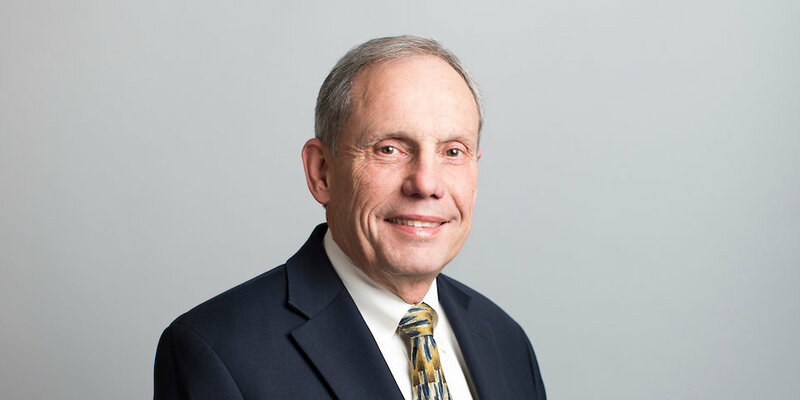 Mr. Reid has taught for the Nebraska Continuing Legal Education Workers’ Compensation Seminars from 1982 to the present. He also has written articles Vocational Rehabilitation, WORKERS’ COMPENSATION, NCLE, Causation Issues in Occupational Disease Cases, WORKERS’ COMPENSATION, NCLE, and Lump Sum Settlements and Structured Settlements, NCLE.